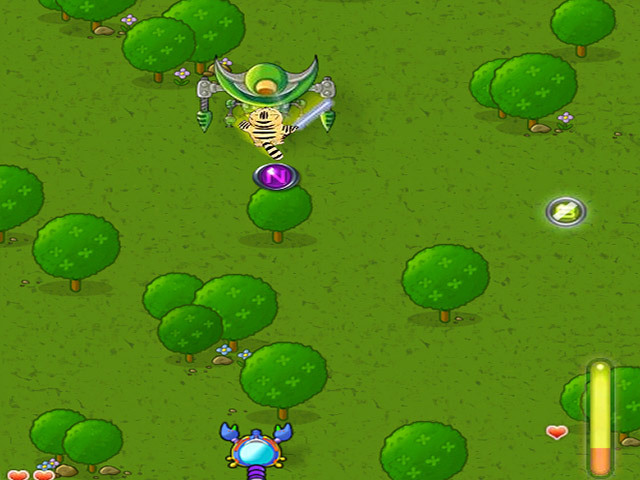 Use arrows to move and J and K to fire guns and bombs in Big Tail's Revenge, an online shooter game. Hold J to call in Super Cat!This looks like a job for Super Cat!This looks like a job for Super Cat! 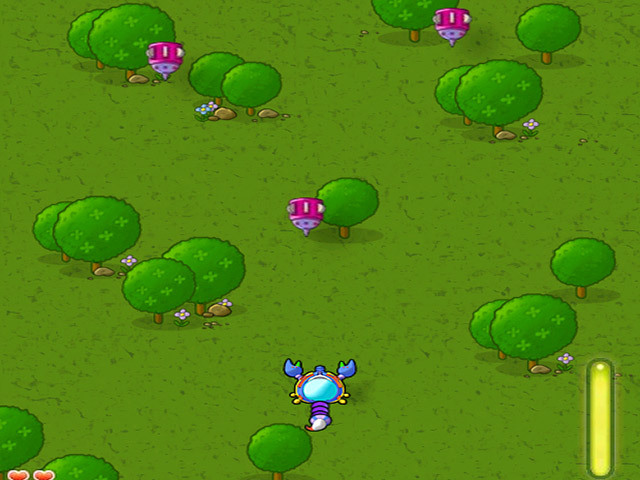 Destroy waves of devious space enemies in Bigtail's Revenge, a cute online shooter game. Use arrow keys or W, S, A, and D to steer your ship. 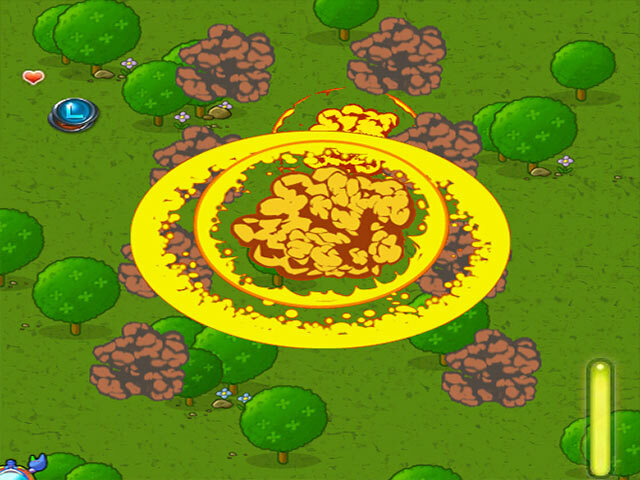 Press J to fire guns and K to explode massive bombs. Collect ammunition as it floats past you. Hold down J for 3 seconds to call in reinforcements from Super Cat! Ready to have your revenge? 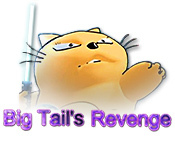 Play Big Tail's Revenge now.